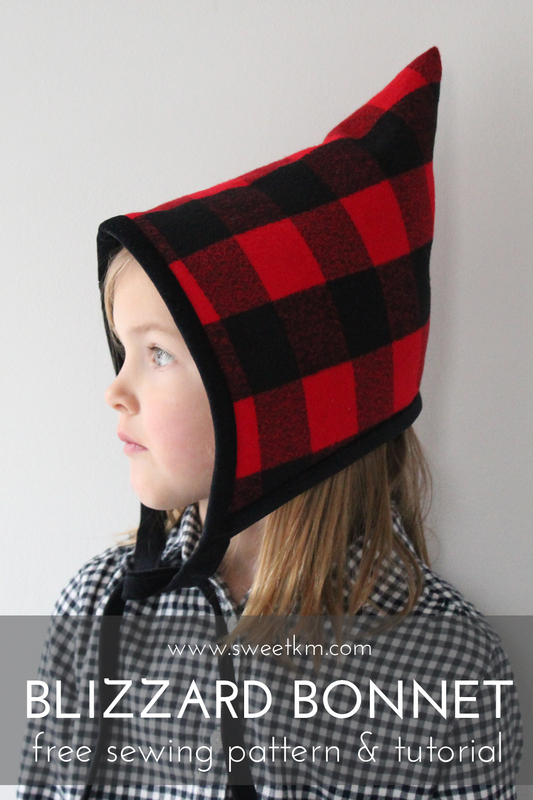 I've got winter layers sewing patterns on the brain. After a simple summer of throwing on a basic dress and sandals, I want to wallow in fleecy tops, and wooly wraps and never be chilly again. 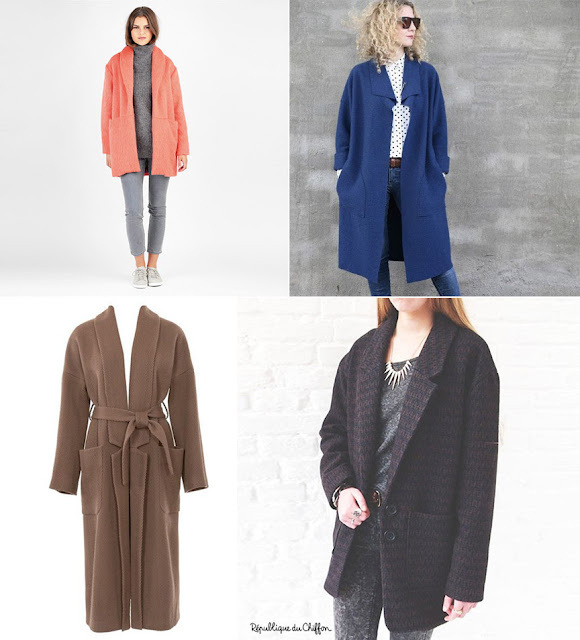 I'm imagining a dark January morning when I can grab one garment from each category and look completely put together before I've even had coffee (I get the irony that I spend an enormous amount of time making my clothes, but don't want to spend much time getting dressed!). 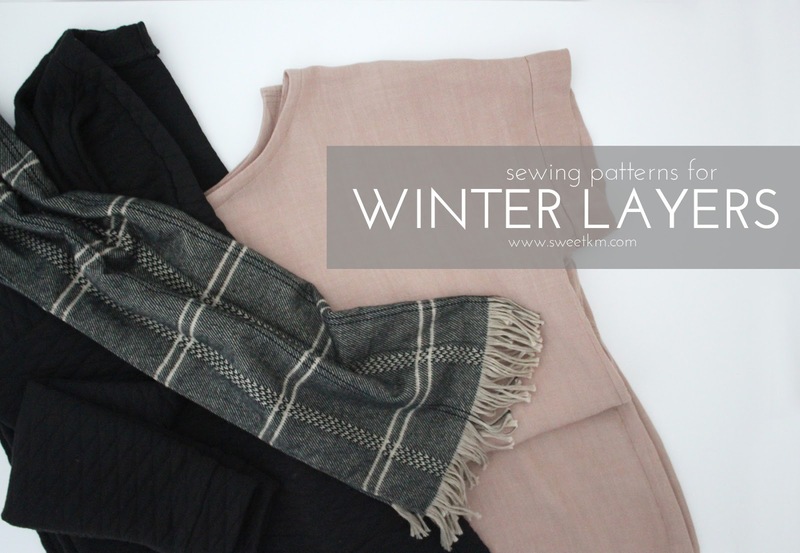 Here are my picks for must-sew winter layers. I am turtleneck obsessed. I want every inch of my body to be cozy, the higher the neck the better. 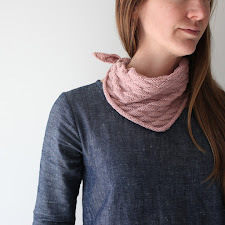 I'm thrilled to see lots of turtlenecks popping up in ready to wear this year, and even more excited to sew my own. I'm made a vow to myself to have a turtleneck sweater dress by Christmas, and I think I've finally got my ducks in a row to make it happen (along with a few standard tops as muslins along the way). I'll keep you guessing as to which one of these patterns I'm making, and let you choose your favorite of these sure thing designs. Karl by Schneidermeisterin - Relaxed fit, funnel neck dress. I have so many heart eyes for Monika's varied lengths, and layered combinations for this pattern. Toaster Sweater 2 by Sew House Seven - Relaxed fit, funnel neck, swing top. 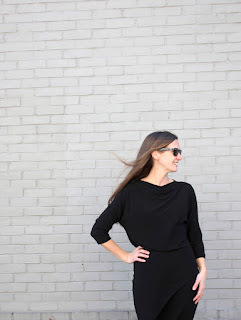 Hepburn Turtleneck by Itch to Stitch - Classic form fitting top. Neenah by Seamwork Magazine - Classic, curve hugging dress. 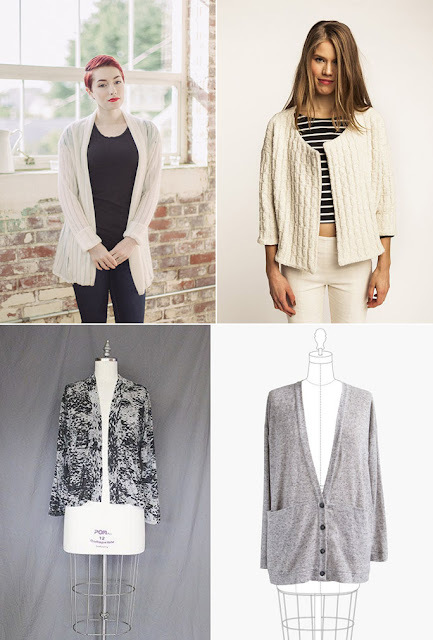 A cardigan is an easy second layer for any season. I've already made a Driftless Cardigan (shown in black in first image) that could use a bit of tweaking. I'm hoping to replace most of my shabby RTW versions with more me-made ones in the next few months. Oslo by Seamwork - Relaxed shawl collar open front cardigan. Saunio by Named Patterns - Cropped, open front cardigan. Eleanor by KZJO Studio - Relaxed, shawl collar, open front cardigan. Driftless by Grainline Studio - A drapy version of a classic grandpa cardigan with optional button front, and large pockets. A wool coat is my handmade holy grail. One day I would love to make a perfectly tailored, beautifully lined, timeless classic that I can wear into my golden years. Until that (I fear distant) day, I'd like to make all of these simpler, relaxed coats. 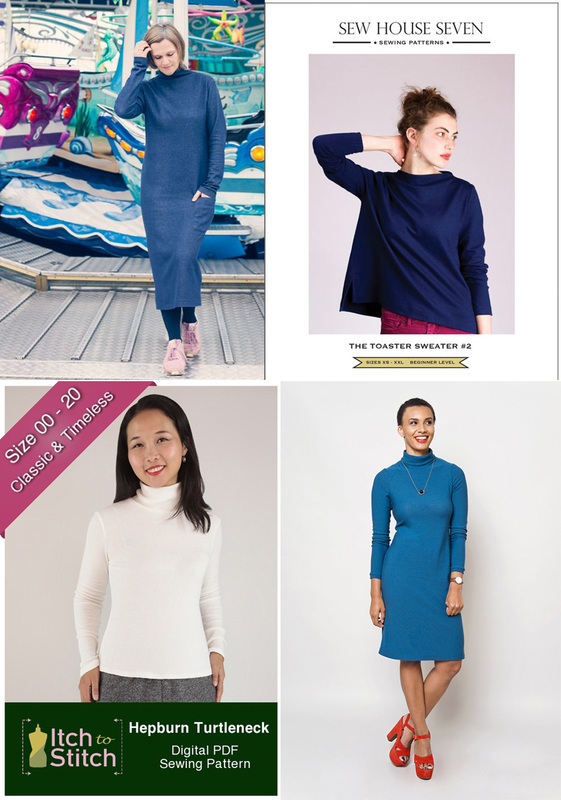 Any one of these lovely styles would make a great top layer over a tissue weight tee, or a thick wool pull over. Coatigan Silvia by Schnittchen - Relaxed, integrated shawl collar, integrated pockets, open front coat. Brooklyn Coat by Tessuti Patterns - Drapy collar, raw edged, patch pockets, open front coat. Trench Coat #116 by Burda - Full length, shawl collar, patch pockets, tie closure coat. Gerard by République du Chiffon - Tailored collar, patch pockets, button front. If a wool coat is my holy grail, skinny pants are my arch nemesis. I know that the time, and fabric it takes to perfect the fit of hand made jeans will be well worth it, but I'm still struggling to make it a priority. I think everyone's heard about Gingers. I'm so wild about them that I accidentally bought the pattern twice! Then never sewed it. Let's dig a little deeper in the Skinny Jeans Category and see what we can find. Jamie Jeans by Named - Pared down denim styling, with front vertical seams down the leg. Ginger Jeans by Closet Case Patterns - Classic skinny jeans, with traditional denim top stitching. Safran by Deer and Doe - Simple skinny pants with optional denim styling. I'm using this pared down jeans design to ease my way into sewing the full pockets/fly/topstitched classic denim version. Liana by Itch to Stitch - Classic flared jeans, with traditional denim top stitching. Versatile accessories are a great way to add to the outfits you can make with all of the layers above. Genoa Tote by Blogless Anna - While I own more substantial handbags, I carry an I heart Philly tote bag nearly every day. 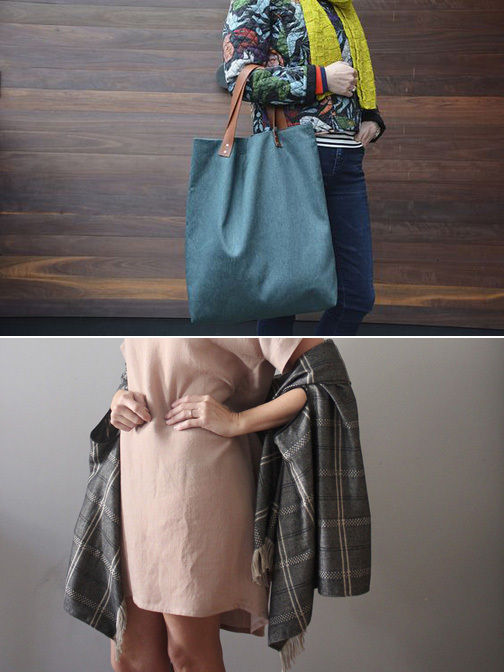 I'm beginning to accept the fact that old habits die hard, and instead of buying another lovely leather handbag I won't use, I should make my own (more respectable) tote bag. DIY Cape-Scarf by SweetKM (ahem, me) for Petit a Petit + Family - As soon as the Robert Kaufman Mammoth Flannel is back in stock anywhere in the universe, I'm going to start churning out scarves. I wear the sample a ton, and would like another for myself, and half a dozen as lightning fast Christmas gifts. These styles are will be making their way through my sewing machine in the next few weeks. 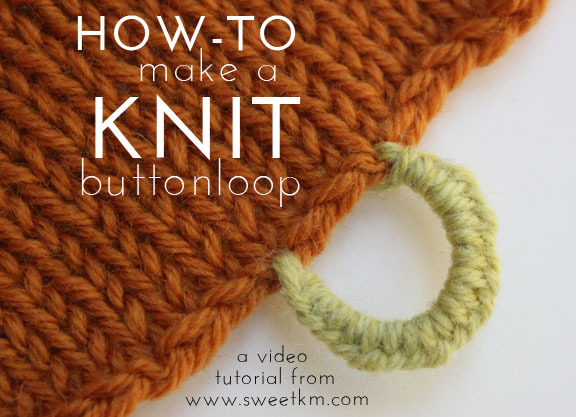 What's at the top of you must-sew list this winter? I love these types of posts (even though we are heading into summer dresses & sandals weather). Image my surprise & delight to see the Genoa tote listed. Thanks for the shout out. My pleasure Anna! I'm imagining all the snacks and water bottles I can stash in the biggest size so I only need one bag! Having made nearly one from each of your lists (except jeans) I concur that this is a very wise and sensible plan! I LOVE your Karl dress Sarah! 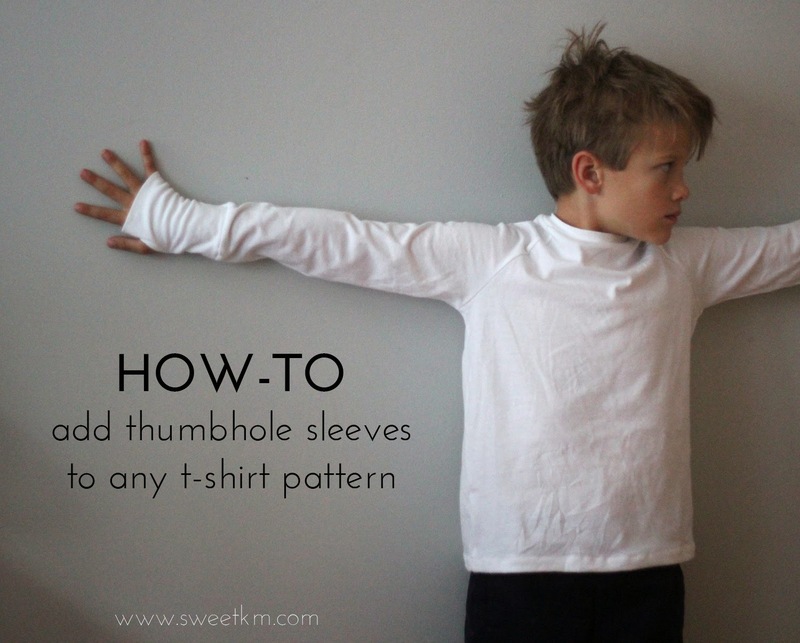 Although, it just made choosing a turtleneck pattern harder... Might have to make two! Look forward to seeing what you make.